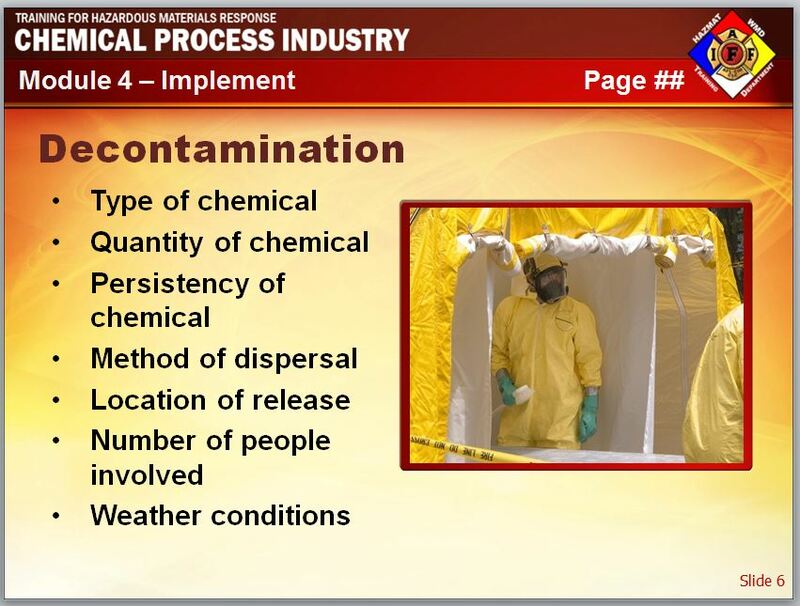 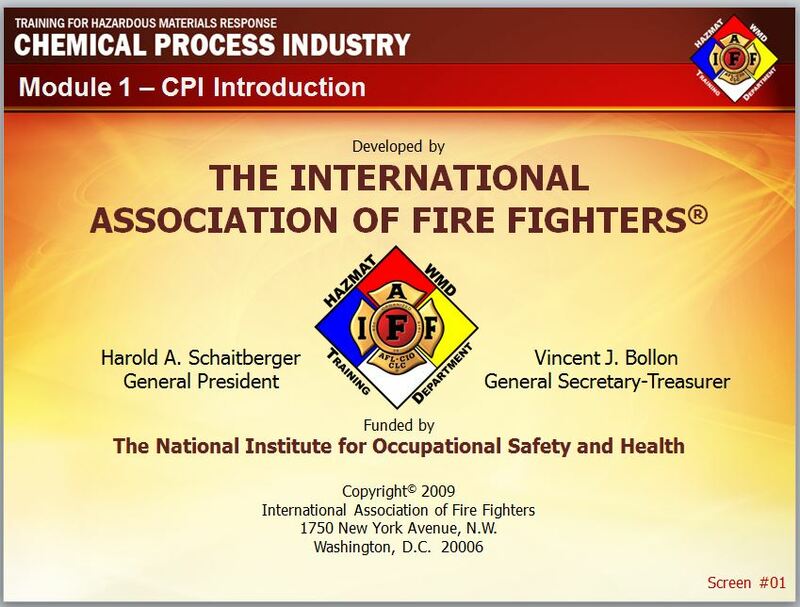 IAFF Chemical Processing Industry - MetaMedia Training International, Inc. 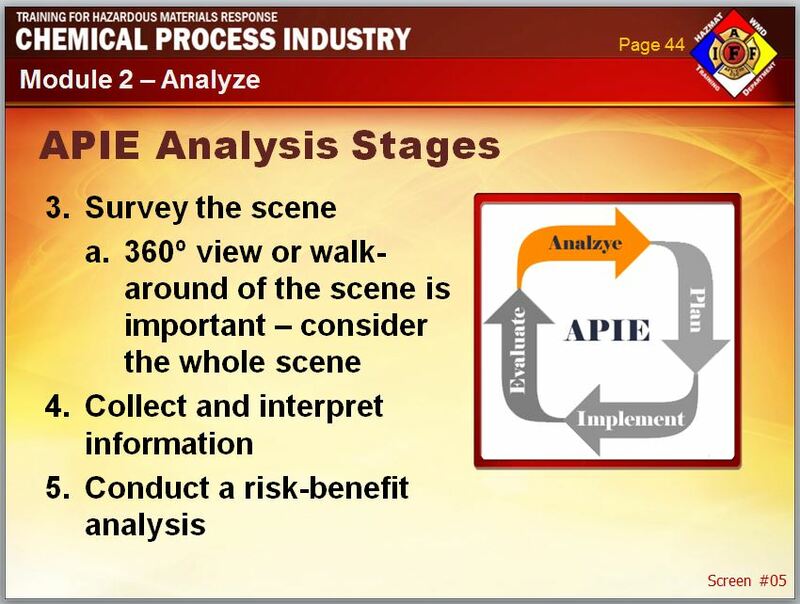 Description: MetaMedia, in collaboration with the International Association of Fire Fighters (IAFF) and the Occupational Safety and Health Administration (OSHA), developed a training course for first responders using the Analyze, Plan, Implement and Evaluate (APIE) process for incidents involving chemical process industries (CPI). 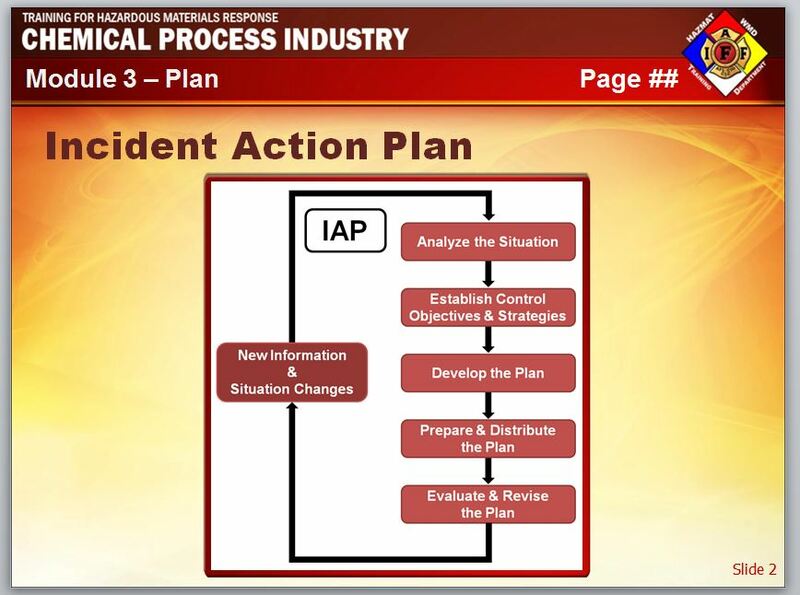 The course analyzed catastrophic incidents in CPI and the special problems these incidents presented for emergency response personnel. 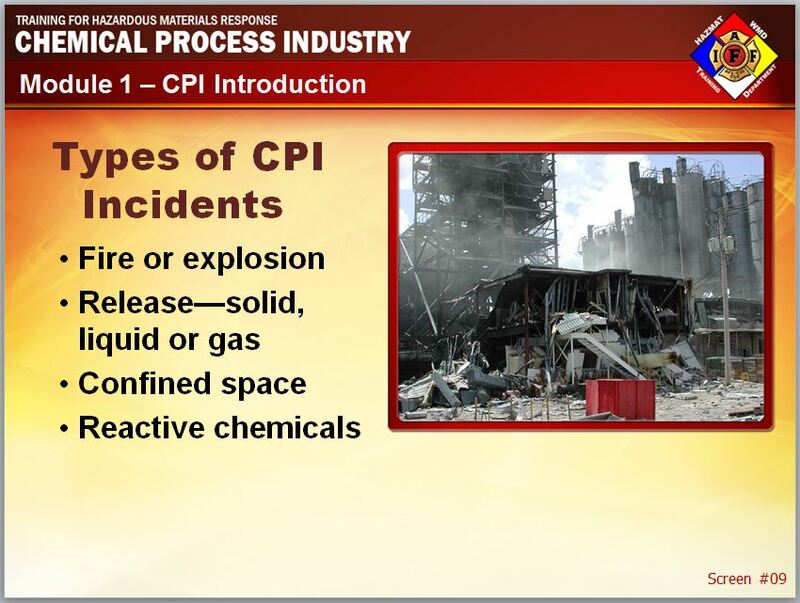 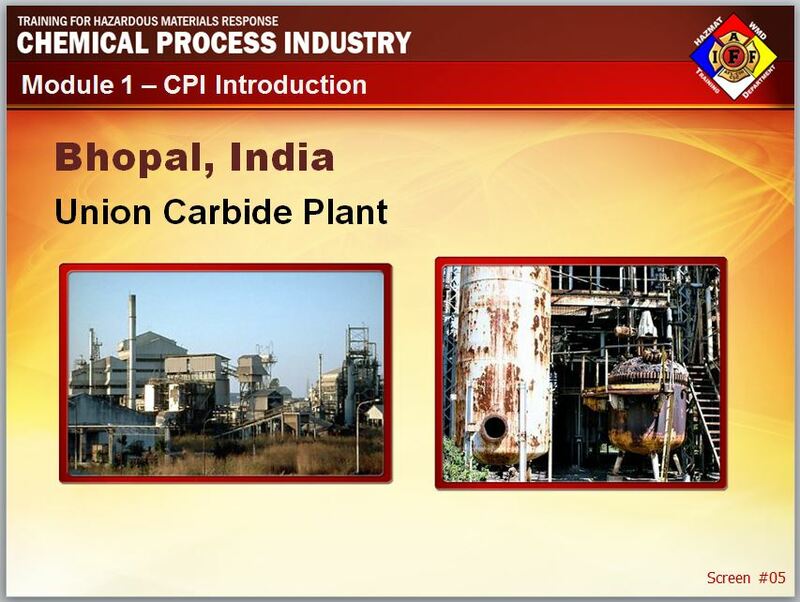 Detailed case studies provided examples of the types of catastrophic incidents that can occur in chemical plants, why they happen, how they differ from ordinary fire and hazmat incidents.